CNN is reporting that late Wednesday evening, media tycoon Rupert Murdoch posted a tweet that appeared to question whether President Obama is a “real black” president. Murdoch’s support of Carson has consistently been quite vocal, but this tweet in particular ignited controversy throughout the mediasphere. 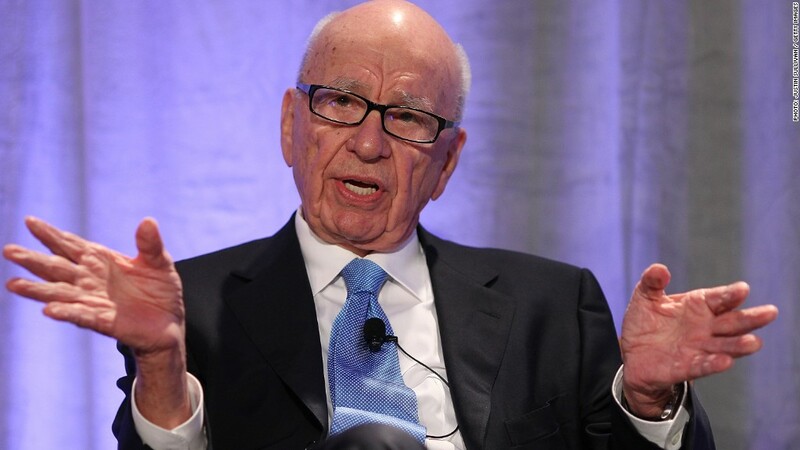 Many individuals felt that Murdoch’s comments were put forth to question President Obama’s race and identity. The tweet instantly brought Murdoch under fire as people asked Murdoch to clarify exactly what he meant. Star of the Simpsons Harry Shearer tweeted Murdoch asking that Murdoch elaborate to the larger African American community what it meant to “really” be black so that they would have no doubts about their standing in society.